We transform & help our clients to achieve more productivity with optimum utilization of resources using the latest technology trends and Digital Media. Let’s Move Ahead >> Technically, with Kanak Infosystems LLP. "We are groupies wrapped up with Creativity, Skill and Innovation"
Kanak Infosystems LLP. is one of the leading ERP-Odoo Service provider offering high quality & affordable IT Business Solutions. We have years of rich experience in the field of ODOO Development, ERP Solutions, Web Development, Mobile Apps, Web Designing and Digital marketing. With quality assurance and 100% customer satisfaction in mind, we provide services to global clientele. adipiscing elit. Curabitur sapien orci, Being in the It business for a while now, have got plenty of experience and exposure to cater to the needs of Local as well as International clients, those are willing to avail our services like Odoo development, odoo support, odoo consultant, openerp development, ERPNext services, web development, mobile app development, Ecommerce development and Digital Marketing services. Our main forte is to provide quality work based on the timelines committed. Our expertise in various facets of odoo development, ERPNext development and various other applications for different domains makes us as a good choice. We are one of the leading Odoo Service Provider. Our services also includes Odoo consultation, odoo.sh hosting, web designing, SEO and mobile apps development. Odoo as called OpenERP previously is one of the leading OpenSource ERP. Kanak has great level of expertise in Odoo Development, Odoo Consultation, Odoo Integration. We also provide full time dedicated resources & Odoo training by experts. Over 3.5 billion Worldwide mobile internet users exist presently and corporate organizations look to those who offer mobile app development services in India to help them maximize their potential. At Kanak, we understand that different businesses have different needs; custom mobile apps development is one of the areas we thrive in. 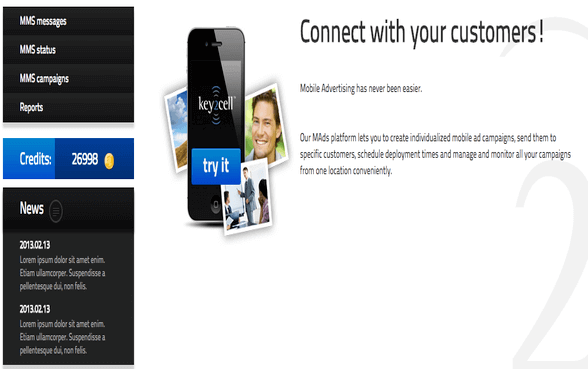 If you're looking for innovative and personalized mobile applications, Kanak is the answer. Kanak InfoSystems LLP is a leading Digital Marketing Company which offers affordable SEO packages, affordable SMO Packages and best SEO/SMO services which are meant to create your business "A BRAND". Even startups can make a better approach in front of its targeted audience with our SEO & SMO packages. Try us to be sure. Did you know that it takes just about 50 milliseconds (1 second) for visitors to make up their mind about how good a site is? Just by looking at the design of your Website, Mobile app, Logo, social media posts etc. they can figure out whether the site is professional and trustworthy or not. 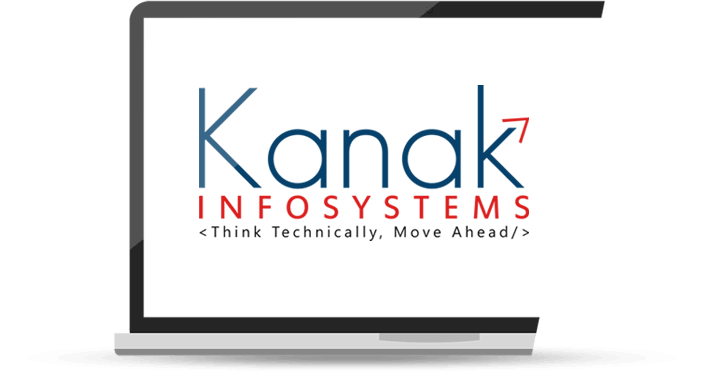 We KANAK INFOSYSTEMS LLP. Design your dreams by creating Stunning Websites, Mobile apps, Logos, social media posts etc. We at Kanak help the customer to find right solution for his business...If the existing solution doesn't suits the customer, there is an option of tailor made software given to the customer wherein we can develop from scratch based on customers taste, preferences & requirements. There is no hold back..We are one of the leading software company's of India with presence in other countries like Hong Kong, Singapore, USA, Dubai, Germany & more. Odoo previously known as OpenERP is worlds leading opensource ERP. It is the most downloaded ERP software in the whole world. With it's headquarters in Belgium and R&D centre in India, it is catering to both domestic and International market. It has one of the largest app store an evolved community & thousands of developers. Kanak as a best Odoo service provider in Delhi, India has wealth of experience in Odoo Implementation, provides Odoo dedicated resources, Odoo Training,consultation, Implementation alongwith Odoo development & integration. Another free & open-source enterprise solution which is giving others a tough competition. A python based package with simple & intuitive interface , useful for different industries & domains. Providing language Support for over 70+ languages, makes it a good choice worldwide. Being an IT focused company's focussing on enterprise softwares, Kanak Provide ERPNext development , ERPNext Customization, consultancy, training & other services revolving around it. To avoid repetitive processes to be done manually. Keep track of every action done (Accountability & responsibility). Better forecasting, Business Intelligence, Consultation & Support. Consistent data, accurate calculations and better management, tracking of data. Increases efficiency and productivity by streamlining the processes. Centralized database accessible from computer, table, mobile, home or office and can be secured as well. Interlinking of all departments & procedures. There is no better way to help a customer, then to be there for theme. we are always there for you with creative. The Progressive Theme is an easy to customize multipurpose Odoo theme. It is a multipurpose theme which can be used as eCommerce Business solution, on the other hand it can also be use for blogging and other web niches. In short, we can customize it according to our needs for e.g you can change the look & feel, use different snippets with easy drag & drop options. Choose snippets for appropriate location and just drag & drop to put segments like slider, maps, buttons etc. very easily. 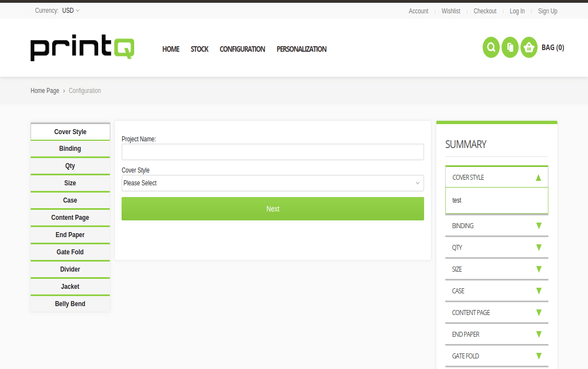 The Progressive Odoo theme is compatible with V10 and V11 versions. The Progressive Theme is an easy to customize multipurpose Odoo theme. It is a multipurpose theme which can be used as eCommerce Business solution, on the other hand it can also be use for blogging and other web niches. In short, we can customize it according to our needs for e.g you can change the look & feel, use different snippets with easy drag & drop options. Choose snippets for appropriate location and just drag & drop to put segments like slider, maps, buttons etc. very easily. The Progressive Odoo theme is compatible with V10 and V11 versions. 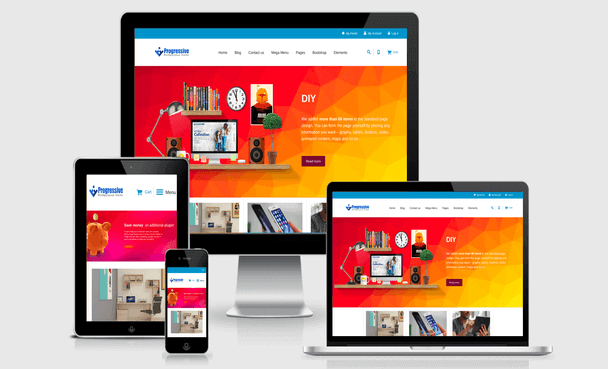 This Theme is responsive, light and search engine friendly as well. Overall it’s awesome. 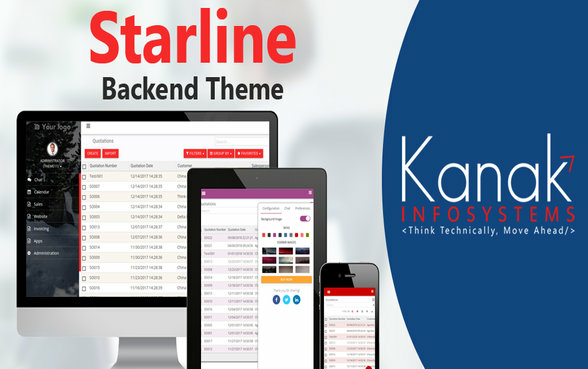 Starline theme is available for Odoo 11 enterprise version. You can assess sidebar menu theme or enterprise menu theme both in Odoo 11 enterprise. You have to contact us to get enterprise theme. It is all becoming mobile friendly these days so does the web applications. 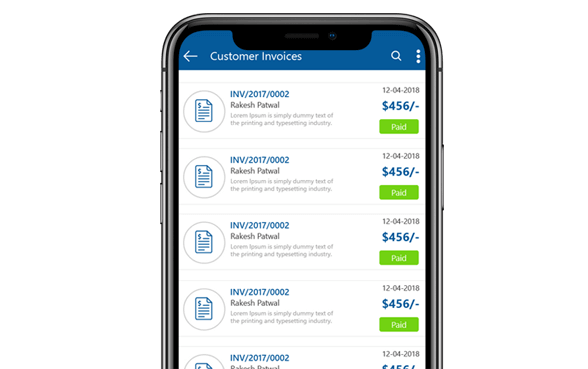 We recently developed native apps for both android and ios CRM, Invoicing, Inventory & many other modules. 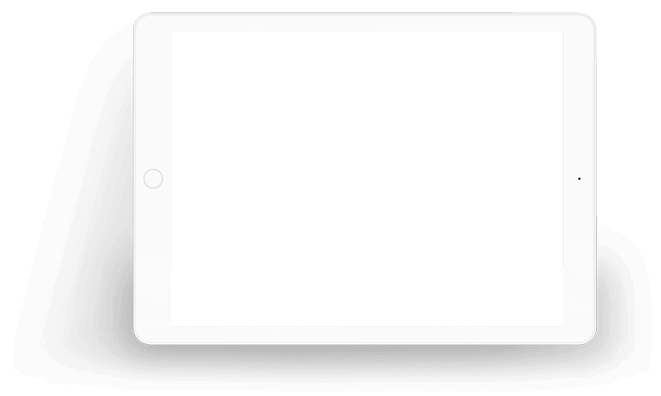 In the recent past we also have developed mobile apps based on cross platform framework like react-native. 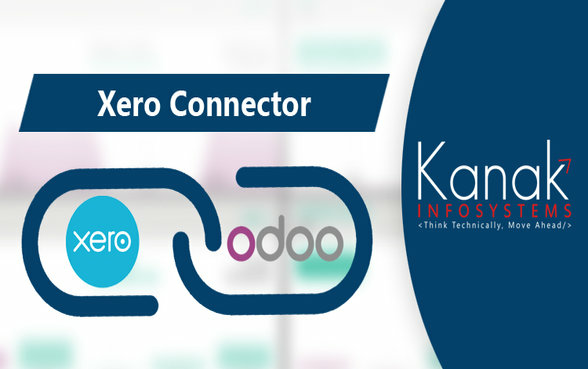 Odoo-Xero Connector is made for those who do most of the work in the backend Odoo but are using Xero for some of the accounting/Financing requirements…It is a bi-directional connector which helps in import/export of contacts, accounts, taxes, products, Invoices & ofcourse journal entries. 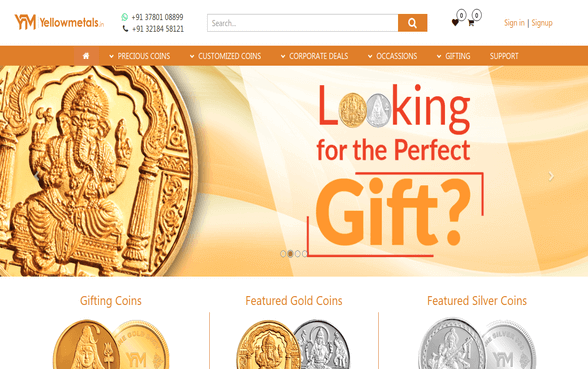 Yellowmetals : It is our very recent & local Implementation of an Odoo ecommerce website which sells gold coins, silver coins & ornaments online. There is an integration with vamaship which is a local shipping provider. The website is completely responsive and offers a great experience for the buyers. We have also partnered with them for their social media, digital promotion & SEO. 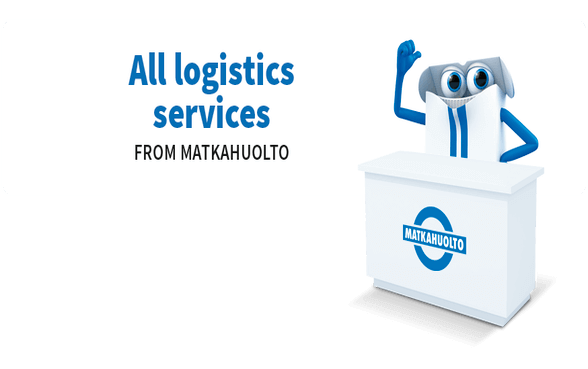 matkahuolto shipping connector : Recently one of our client from Finland wanted us to connect ERPNext with their local shipping provider which had good source of api’s and that’s how this Matkahuolto Shipping Conector for ERPNext have originated. It generates a label and a tracking number which is useful for anyone using the same provider. PrintQ Magento : is a recent project in which the client has a very particular requirement of generating the price of an item based on the different inputs made by the end user which triggers formula calculations. The quote is emailed to the end client by the sales rep and history of all quotes is maintained. It is based on Magento 1.9. Java MMS Composer : is a project based on stack using Maven, Glassfish where in the users can send bulk mms, can schedule them and define the priority as well.